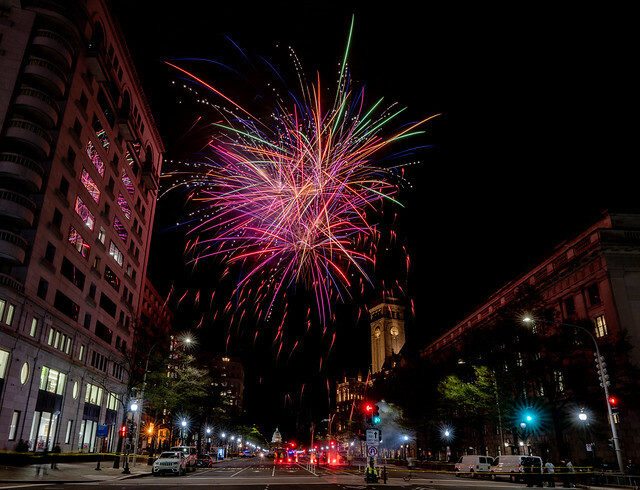 “The DC Department of Public Works (DPW) will observe Emancipation Day, Tuesday, April 16; therefore, sanitation services and most parking enforcement will be suspended and will resume on Wednesday, April 17. Trash and recycling collections will “slide” to the next day for the remainder of the week into Saturday. For example, households that normally receive trash/recycling collections on Tuesday will be serviced on Wednesday. The Fort Totten and Benning Road transfer stations will be closed on the holiday, reopening the following day. DPW will not enforce parking meters, residential parking, rush hour lane restrictions or tow abandoned vehicles Tuesday, April 16, except along the streetcar line. The Blue Plains Impoundment Lot will be closed on the holiday, reopening the following day.